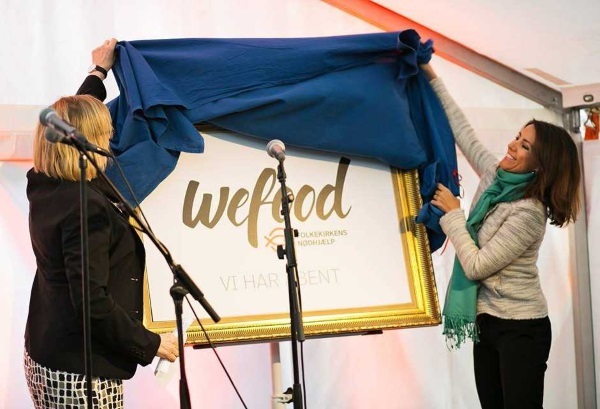 WeFood, a Danish supermarket dedicated to cutting food waste down to size, discounts expired and damaged produce & products by up to 50-percent. 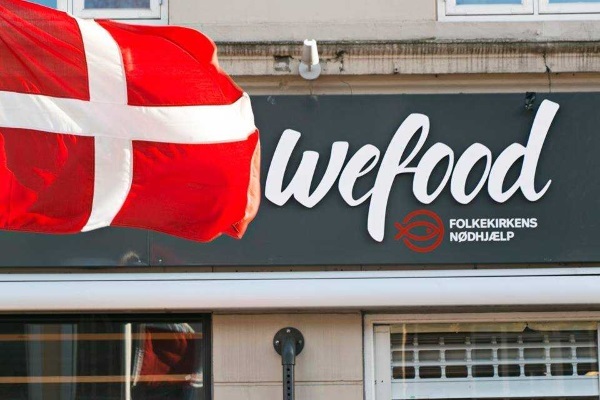 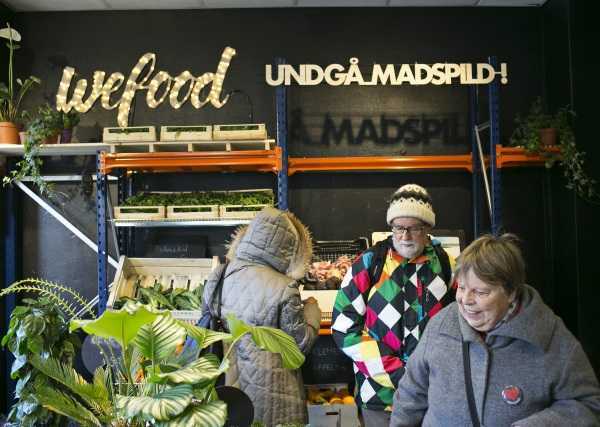 So maybe so-called “dumpster divers” are onto something: WeFood, a revolutionary discount supermarket in Copenhagen, Denmark, is a huge hit with folks eager to score huge savings on food, cosmetics and household goods traditionally deemed not ready for prime time. 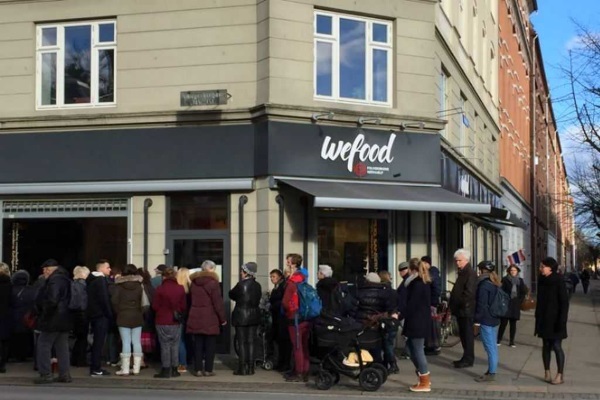 Although WeFood’s grand opening in Copenhagen was highlighted by an appearance by the Scandinavian nation’s Crown Princess Mary, the daily long lineups outside WeFood’s first (and so far only) store aren’t about the popular royal’s celebrity. 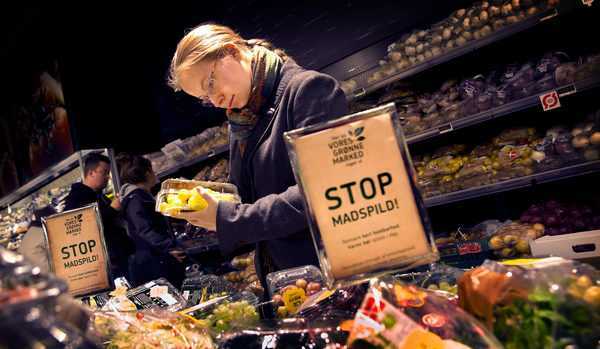 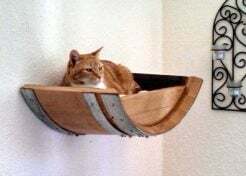 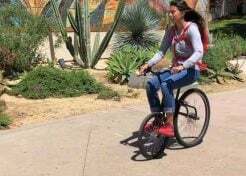 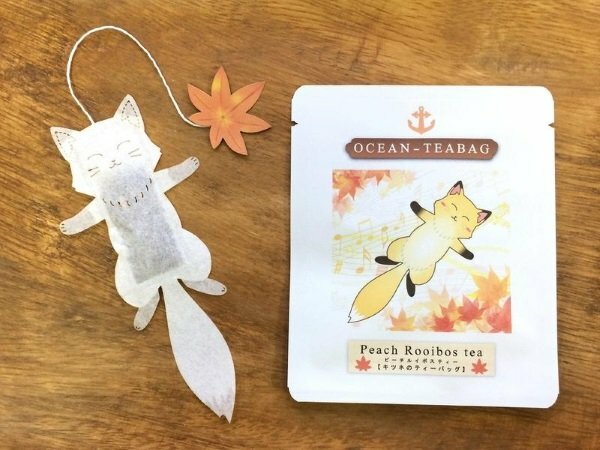 Instead, shoppers have embraced the idea of purchasing heavily discounted items that under normal circumstances would have ended up in the trash due to damaged packaging or very short best-before dates. 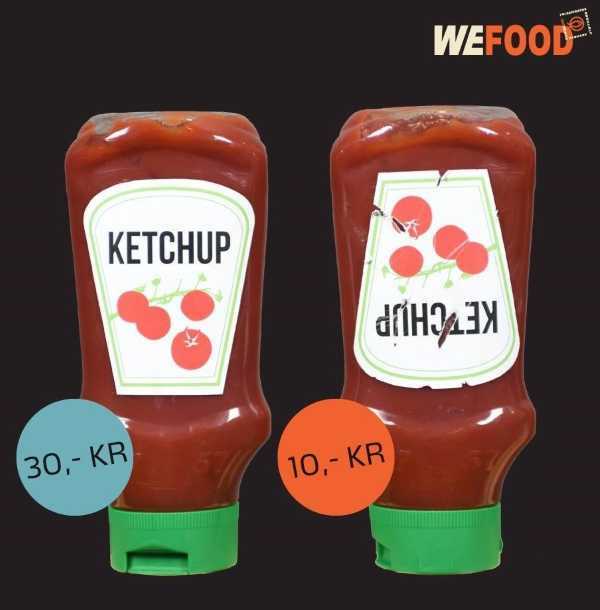 Even officially “expired” products find a ready market at WeFood!